Equestrianism is one of the most beautiful hobbies on the planet. 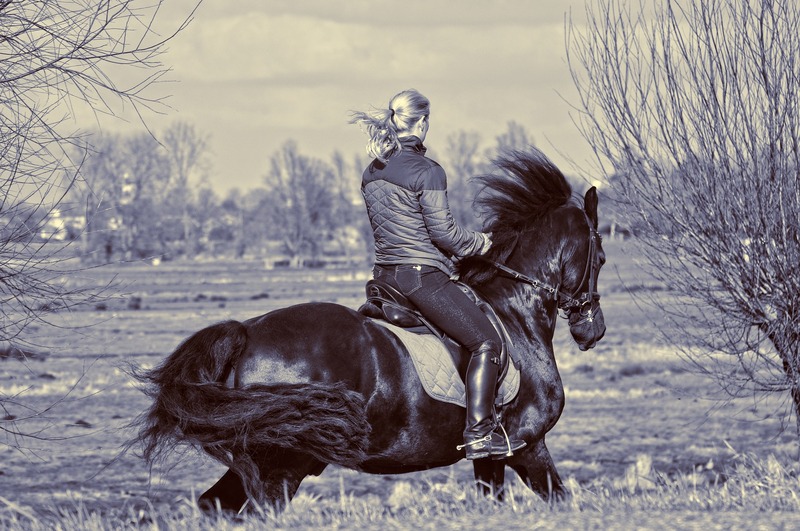 You and your horse become one as you trot around the field and feel the wind on your face. If you’re good at it, you can try galloping and obstacles. You will learn how to take care of your horse and to listen to its needs and capabilities. All of that sounds (and it is) magical. However, before you become an amazing rider that turns heads, there are a few basic steps that need to be undertaken. 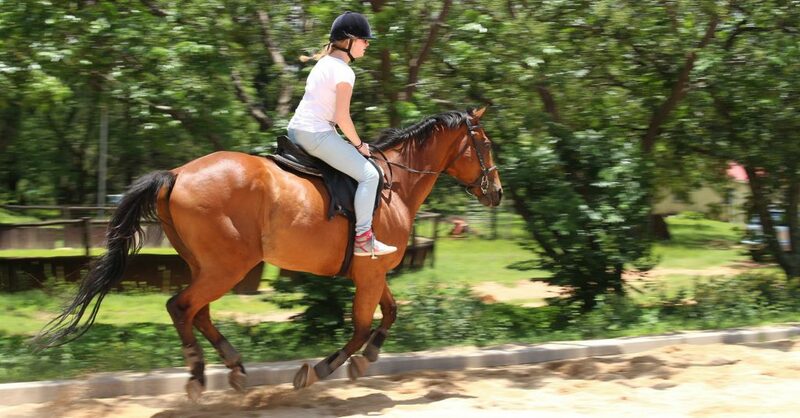 Like any other sport, equestrianism requires proper equipment and it can be pretty costly. If you are planning on being just a casual rider, we recommend finding a place where you can rent the equipment and learn to ride. The cost shouldn’t overwhelm your budget that much and we recommend this option even if you are planning on becoming professional one day. When you have mastered the basics, you can consider buying your own equipment and maybe even your own horse. Again, this is the option for professionals and those with deep pockets. Before you can jump on the horse’s back, you need to understand that the horse has no clue who you are. You could be friendly, but you could also be hostile. For this reason, you need to step up and pet the horse, while offering it food. Do this under the guidance of your trainer. Always approach the horse by its side, never go in front of it or behind it. The fact of the matter is that the horse will not let you ride it if it’s uncomfortable in your company. After breaking the ice, you can lead the horse by its reins. It is only after these steps that you can get to ride it for the first time. There are, essentially, two riding styles to choose from. Western riding has a bigger saddle, which means it is more comfortable, and you hold the reins with just one hand. If you master it, that could lead to some amazing exhibition riding in the future. 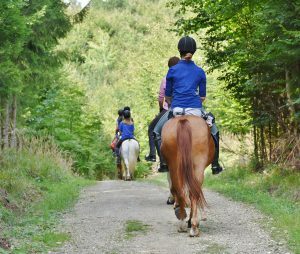 Most schools, however, offer what is known as English riding. 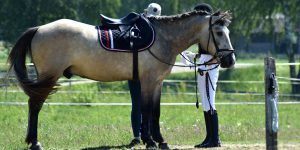 Here, not only do you have a smaller saddle, which forces you to fix your posture, you will also learn valuable skills for dressage and obstacle runs. There is no ‘correct’ riding style, as it is all a matter of preference and availability. Just make sure it is something you are comfortable with and there will be no stopping you. Equestrianism can be expensive, but only for those of us who don’t plan on practicing it recreationally. It features two styles, each with their own equipment and tricks, and the choice is up to you. Before you jump on that horse, however, make sure you are well acquainted with one another. After all, you wouldn’t want a stranger to just jump on your back, would you?